An acclaimed architect from India will design the third structure. 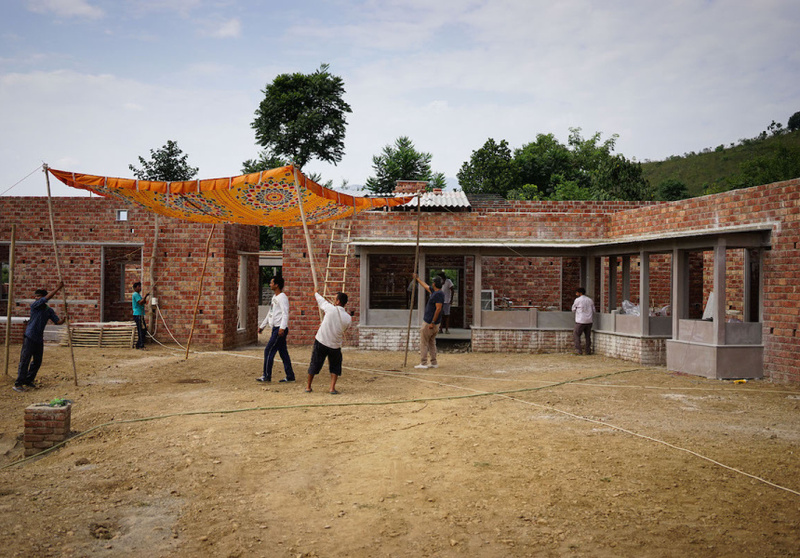 Ganka Maki Textile Studio, by Bijoy Jain. The third annual MPavilion is underway. 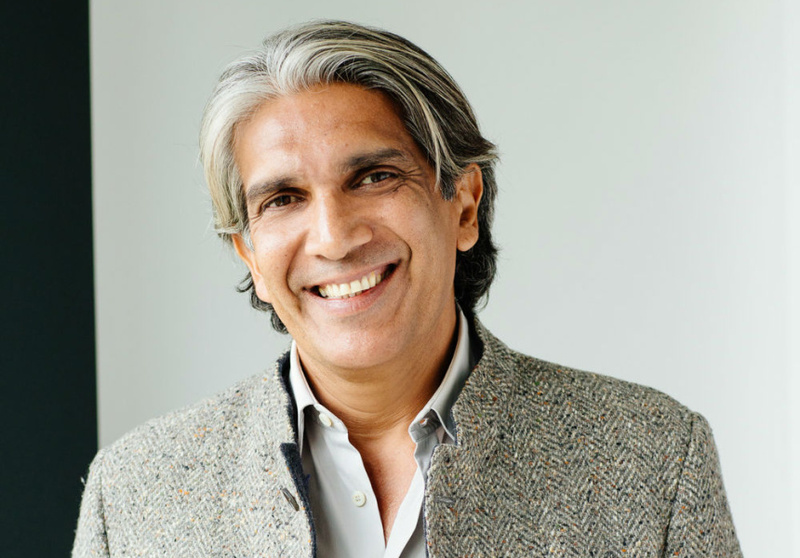 Indian architect Bijoy Jain of Studio Mumbai has been announced as the designer of the 2016 structure that stands in the Queen Victoria Gardens on St Kilda Road. The announcement from The Naomi Milgrom Foundation comes just days after MPavilion 2015 closed on Sunday February 7. More than 76,000 visitors attended more than 400 free events between October and February. In the official statement, Jain says, “I want it to be a symbol of the elemental nature of communal structures. Like Naomi, I see MPavilion as a place of engagement: a space to discover the essentials of the world – and of oneself." Mumbai-born Jain is the founder of Studio Mumbai. He draws on traditional skills and creativity stemming from limited resources. He is known for his architectural sensitivity to environment and for blurring the lines between indoors and outdoors. Jain’s previous projects include a five-star hotel in Japan and a wellness centre in France. MPavilion launched in 2014 as a temporary architectural and design-event hub, made possible by the Naomi Milgrom Foundation. The previous architects behind the structure are Sean Godsell and Amanda Levete. MPavilion 2016 will run from October 5, 2016 to February 5, 2017. Entry to all events is free.